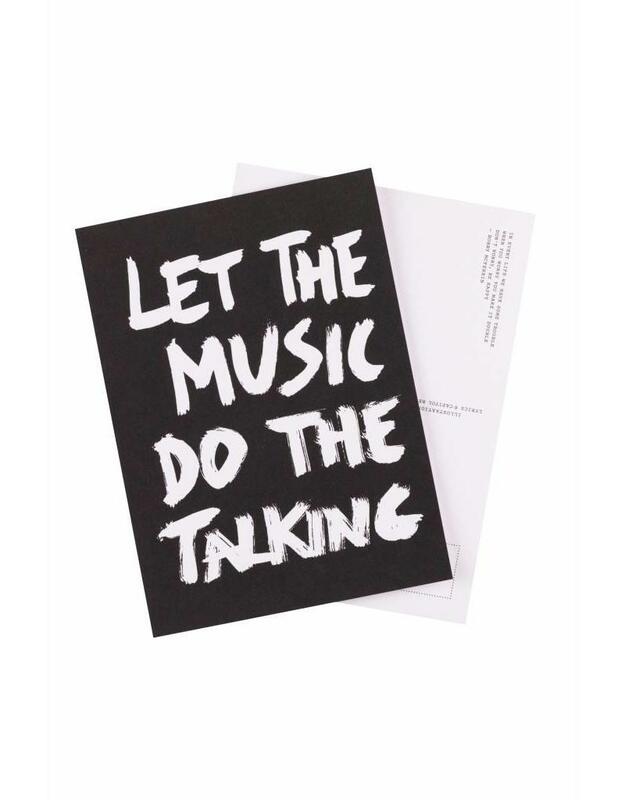 From the Pop Music Wisdom Series: the best 20 pieces of advice collected in this postcard block - a selection from the book Don't Eat the Yellow Snow. When times are particularly difficult, and you are likely to slip into despair, some of the greatest pop songs can provide true comfort to make it through the pain. The problem with advice in general is that we often don’t take it. The great thing about advice songs is that you can kick back and listen to someone else coach you through a tough situation while rocking out at the same time. 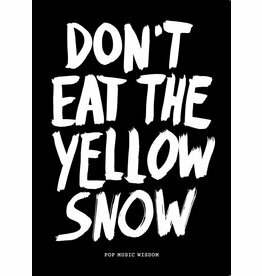 Marcus Kraft’s bestsellers Don't Eat the Yellow Snow and Don’t Talk Just Kiss struck a chord with music lovers. This sparked the idea for the Get off the Internet Postcard Block. 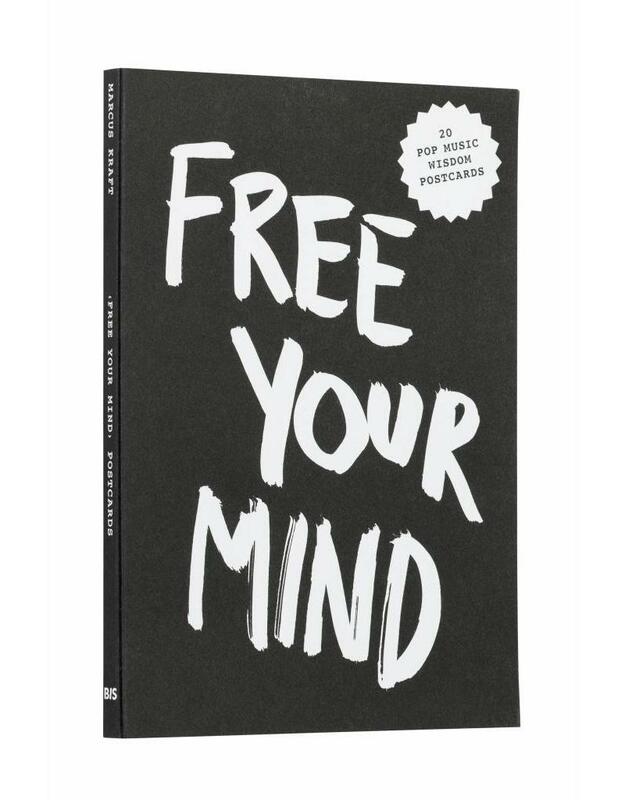 In the footsteps of this popular postcard block, we present a new collection of postcards, using the same iconic design as the books. 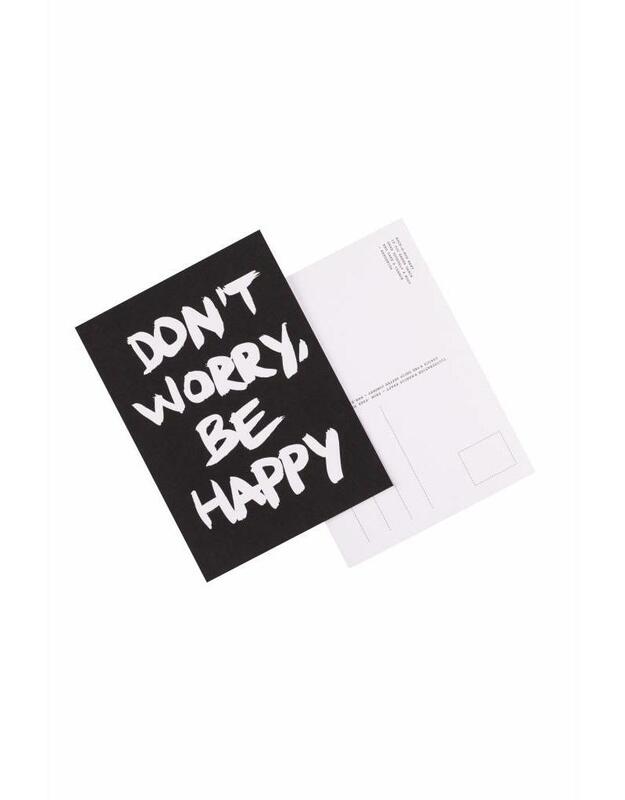 They contain the best advice from the most iconic pop songs. 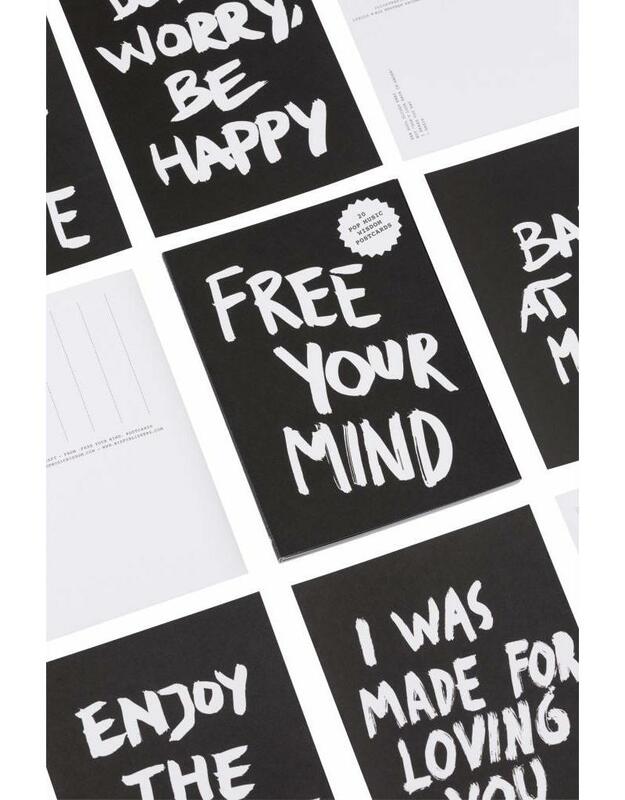 Surprise your friends or family with one of the 20 pieces of advice collected in these postcard blocks. Marcus Kraft is an art director, graphic designer, typographer and owner of Studio Marcus Kraft, based in Zurich, Switzerland. His work has been awarded international prizes and it has been frequently exhibited and published. 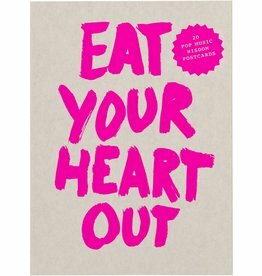 In 2012, his international bestseller ‘Don’t Eat the Yellow Snow’ was published. Marcus is also the founder and curator of Tableau Zurich, a public art space in Zurich.